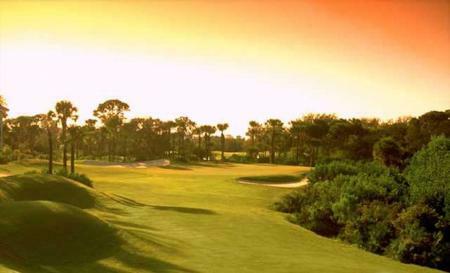 Hammock Beach Resort in Palm Coast Florida offers the best of many worlds. 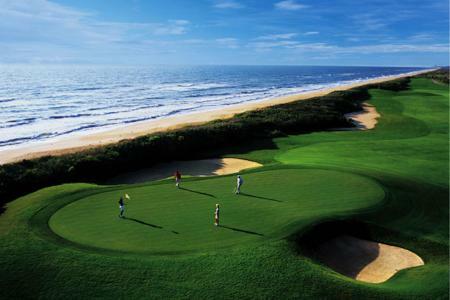 Whether it's a relaxing spa weekend with the girls, a playcation with the kids or, a mancation golf trip with the boys Hammock Beach Resort has got you covered. Flash back to 1985. 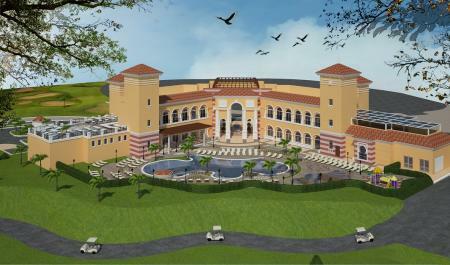 The golf industry is on the rise and the real estate market in Florida is booming. 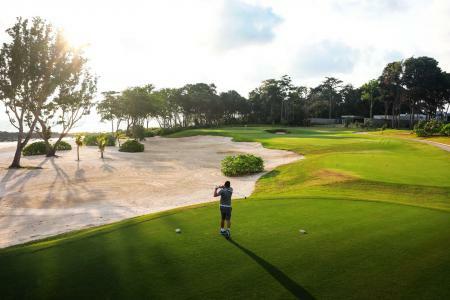 As northerners reach retirement age, their mind is set upon moving to Florida and playing golf into their twilight years. 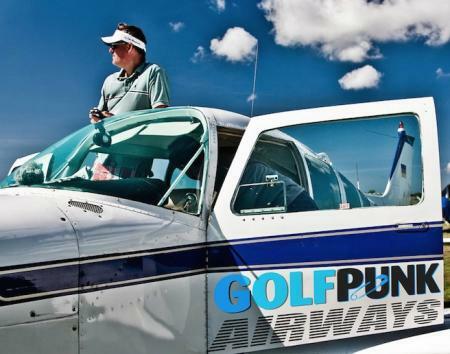 All is good in the Sunshine State. 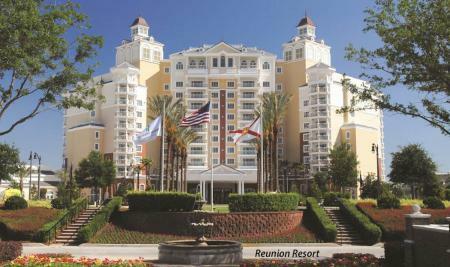 Reunion Resort, an AAA Four Diamond-rated property, is an exclusive 2,200-acre destination which promises a vacation wonderland and is conveniently located six miles from Walt Disney World and only 20 minutes from Orlando International Airport. 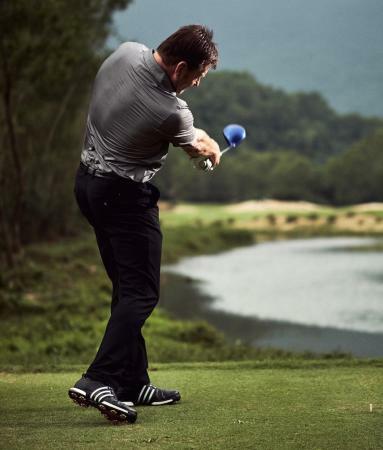 The Els Club Malaysia has introduced a brand new collection of imagery of its Desaru Coast - Ocean Course, showcasing the vision of mastermind Ernie Els and the beauty of Malaysia’s southernmost tip in the region of Johor Bahru. 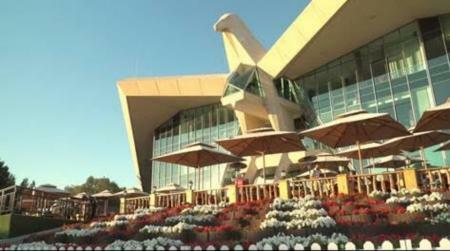 As the world’s best golfers bask in the sunshine of the United Arab Emirates, Abu Dhabi Golf Club has opened its doors to the public with a brand new video, offering an insight into one of the game’s most recognisable venues. 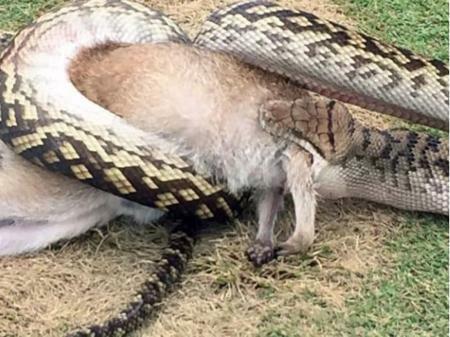 This is not for the faint- hearted, but here are pictures of a giant python devouring a whole Wallaby on an Ozzie golf course. 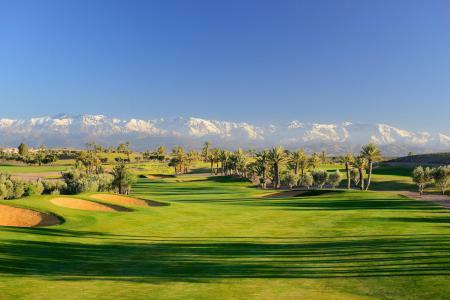 Assoufid Golf Club, situated close to the vibrant North African city of Marrakech, has been named the 'Best Course in Morocco' and the 'Best in Africa', at the 2017 World Golf Awards. 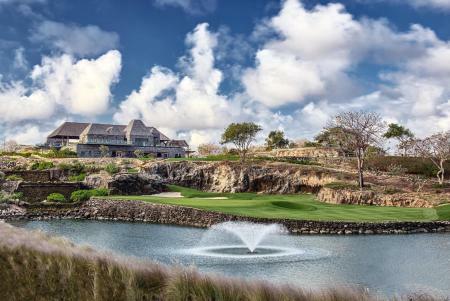 It's GolfPorn time and here is the 18th hole at Bali's newest course, Bukit Pandawa Golf & Country Club. 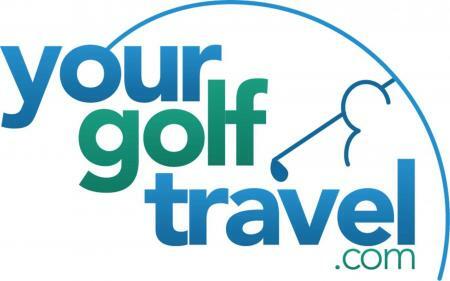 Ever wanted to take yourself away from it all to treat yourself to the ultimate golf holiday AND improve your game? 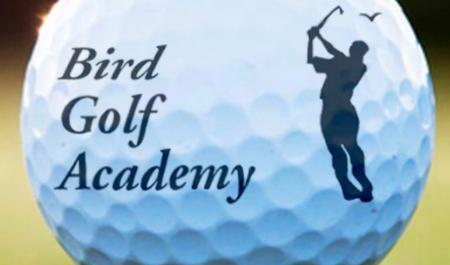 Well look no further than USA-based Golf Academy, Bird Golf. 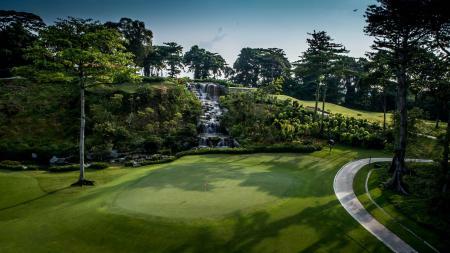 Sentosa Golf Club has released a unique insight into life at the multi-award winning golf club. 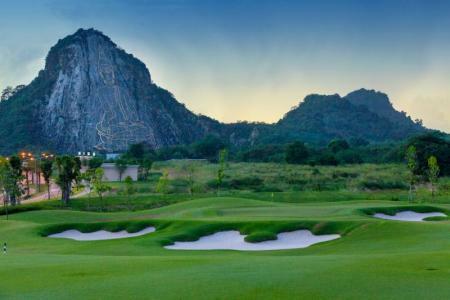 The video captures the essence of the Club and provides never before seen vistas of both The Serapong and the recently opened New Tanjong golf course. 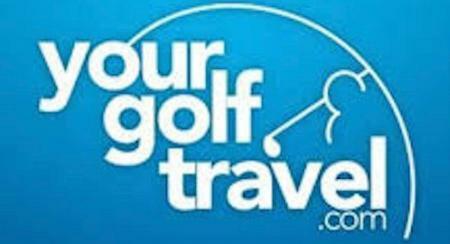 It's pure, unadulterated, GolfPorn.